Cozy little home for sale located in St. Anthony, Idaho. The estate features two cozy bedrooms one bathroom, and a single car garage. 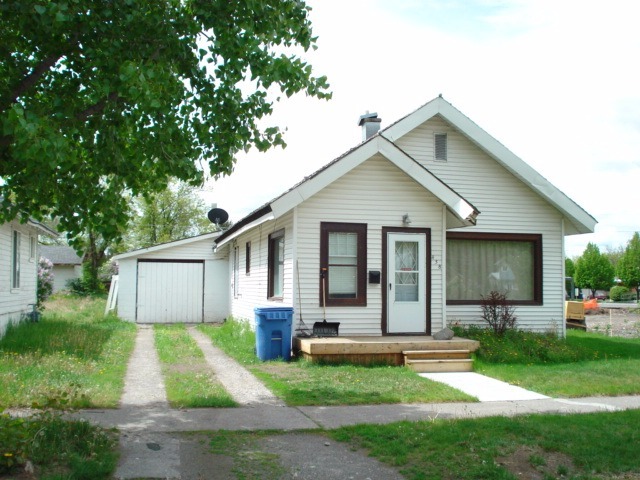 This is the perfect little home for first time home owners, or as an investment home. Located on the North side of town near schools, banks, restaurants, and shops! If you are someone who likes recreational opportunity then head over to Egin Canal, Henry’s Fork, St. Anthony’s Sand Bar, Quayles Lake or even, Island Park. Call Hamilton Realty today to check this out before it's gone! 208-624-4382. Priced at $99,500.